Welcome! We are happy that you’re taking time to learn about employment opportunities with the Hamilton Local School District. We are one of Ohio’s most improved districts, and one of Central Ohio’s Top Workplaces (2014, 2015, 2016 & 2017!) as ranked by Columbus CEO Magazine. Please take time to read the following information BEFORE applying for a position with our district. Our district is now exclusively using an online application system through the Education Service Center Consortium, which allows you to apply for current and future job openings. To use the system, you must have a valid e-mail address. We no longer accept paper applications or paper resumes. If you submitted a paper application or resume previously and are interested in current or future job openings, you must resubmit through the online application system. You can reach Chrysis Thompson, Administrative Assistant to the Superintendent, at 614-491-8044 ext. 1202 or via e-mail. Inquiries sent to other staff members will not be forwarded to Mrs. Thompson. Positions will be posted to this page as they become available. Please check this site regularly as job postings and application information will be made available as vacancies occur. To apply for a specific job posting in Hamilton Local Schools, please click on one of the blue linked categories posted below, and then click the orange Apply button to begin your application process for that position. By following this process, your application will be routed to Mrs. Thompson once it is completed.? ? *?Certifica?ted / Teacher applicants please click on the “Start an Application for Employment” link below and submit the requested information. These submissions will be reviewed and forwarded as needed and appropriate. Your completed application materials are retained in active status for one year in the AppliTrack Consortium. ?CERTIFICATED TEACHER APPLICANTS: DO NOT COMPLETE A GENERAL APPLICATION FOR CLASSIFIED STAFF…COMPLETE THE GENERAL APPLICATION TO THE ESC. ?PLEASE NOTE: We recommend that applicants visit our website often to view specific job postings and, if interested, apply to that specific posting. Do not rely on the General Application approach to being considered for a specific posting. Please apply to specific postings if interested in being considered for that position. Those applications will be reviewed first and viable candidates will be contacted. Please be advised - We do not interview every applicant. If you are not contacted within a reasonable amount of time in relation to the deadline by phone or email, then you can assume you are not a candidate for the position. Hamilton Local also conducts criminal background checks on all potential employees prior to employment. All employment offers are contingent on background check results being acceptable and Board of Education approval. All substitute teachers who wish to work in our district must be hired through the Educational Services Center of Central Ohio (ESC). Any questions about becoming a substitute teacher should be directed to the ESC by calling (614) 445-3750 or via e-mail. You can also learn more at the ESC website. If you have payroll questions in reference to days worked in the Hamilton Local Schools, please e-mail the ESC COG Payroll Department. Please follow this link to view reference material regarding the ESC hiring process and to obtain application materials. Active substitute resources can be found here. All volunteers must complete an application, the volunteer form, and have a BCI fingerprint / background check done ($27). If you have not lived in the state of Ohio for the past five consecutive years, then an FBI background check must also be done, at an additional cost of $30. 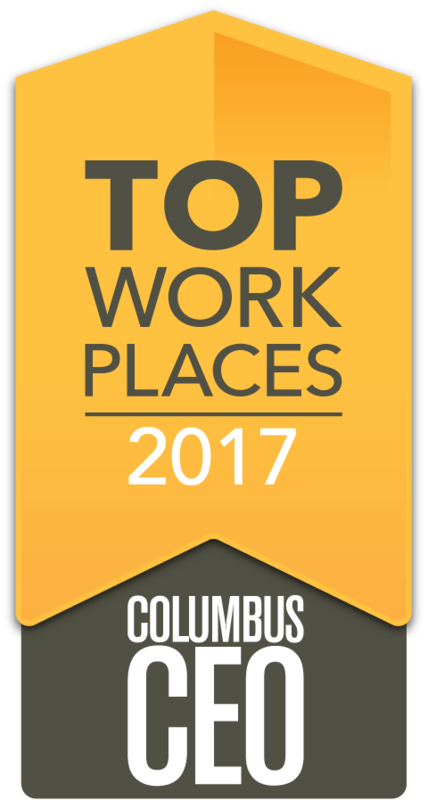 Thank you for your interest in joining one of the state’s best school districts and top workplaces in Columbus, Ohio.